Central Middle School principal Topher Macintosh says the school has tried to come up with a cellphone policy over the last few years that would allow students to use them during class to facilitate learning, but it simply wasn’t working out. After trying to find ways of accommodating the devices, a Victoria middle school is completely banning cellphones in classrooms. Central Middle School principal Topher Macintosh says the school has tried to come up with a cellphone policy over the last few years that would allow students to use them during class to facilitate learning, but it simply wasn't working out. "We found for the academic benefit we're getting [is] outweighed by the negative," he told All Points West host Robyn Burns. "We felt it was a fairly simple decision in the end." Currently, students are allowed to keep cellphones in their lockers and retrieve them when a teacher has an activity that requires them. Macintosh says those activities have become fewer and farther between, and more often, students would simply sneak off to their lockers during a bathroom break and use their phones during class time. 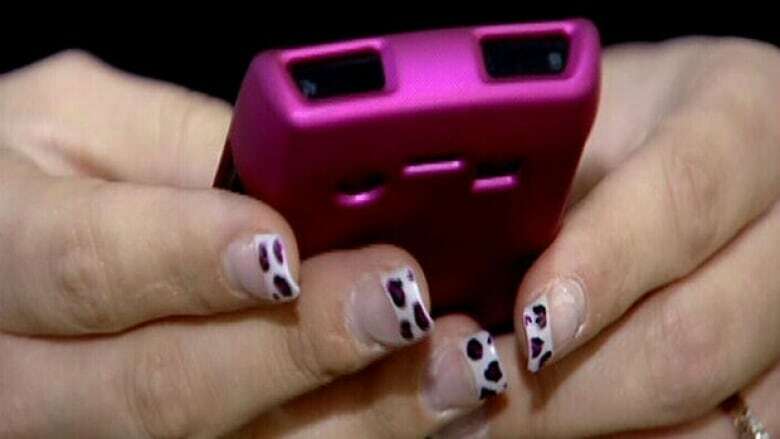 Back to school: How young is too young for a cellphone? He says those surreptitious smartphone sessions tend to lead to interactions creating "bad blood" between students, and are generally a distraction. Macintosh says parental support is going to be essential in making the ban work. He says most parents are supportive of the idea of leaving cellphones at home entirely. He says the school will be working to provide a secure storage option for cellphones at the school's office for parents who want their kids to take a phone with them to school for safety reasons. "We're hoping it will only apply to a small number of families," said Macintosh, who added that a survey will go out to parents to get feedback on the ban.